There is no doubt that any piece of software should have automated tests. Tests assure us that by adding a new functionality, we are not breaking anything that has been already done. Tests document the software. Tests decrease the amount of manual debugging. After reading a number of articles and books about automated tests, you can actually believe that automated tests are the panacea for all the evil in the software development world. And Java backend microservice application is no different. Unfortunately, there is no magic in tests. Tests need to be well written to provide any value. Moreover, a misunderstood idea of automated tests can be even worse than having no tests at all, as they will trick you with false feedback. 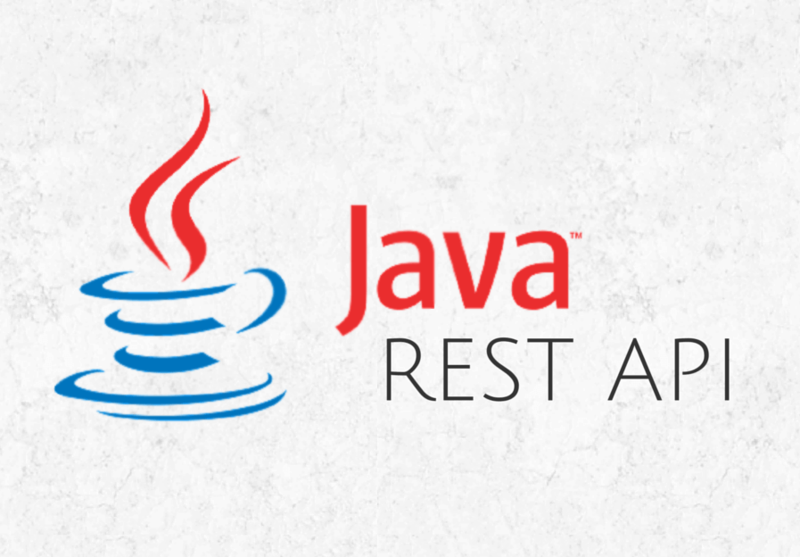 How to prepare a proper suite of tests for a simple Java microservice? First of all, we need to make sure that modules composing our application work well. Constraints, validation, specific business rules applied to your value objects are to be checked by unit tests. Also, all kinds of serializing, deserializing, marshaling, equals and hashcode contracts need to be tested. Remember to check more than a happy path. Take a look at this little method and pretend that getting those distinct numbers takes a lot of complicated code. Can you think of test scenarios? Be sure to use your IDE code coverage plugin to make sure that you did not omit anything! Having separated modules covered by unit tests, it’s time to move towards integration testing. Those are very convenient because they actually describe what the system does. Moreover, short tests with descriptive names are a valuable source of knowledge for a developer who has just joined the project. If the code has all the details, integration tests can be treated as bullet points, giving a brief description of what the code should do. All we need to add are some utility methods and classes to map responses, generate test objects, and we are good to go! That’s it! You’ve just made sure that data from the database successfully passed all the tiers of your application, from byte representation in DB to a JSON ready for consumption by a client. Remember that the happy path is deceitful. To make sure that your endpoint works properly, you need to check how it behaves when a malformed or non-existing customer ID is requested, what happens when a user is not authorized to such request and other examples specific to your application. Remember also that Robert Martin wants you to keep your tests as clean as production code – tests are first class citizens of your application! Java Developer. Fan of Object Oriented Programming and clean code. Smart and ambitious, always excited about new tasks and challenges, eager to learn new things.